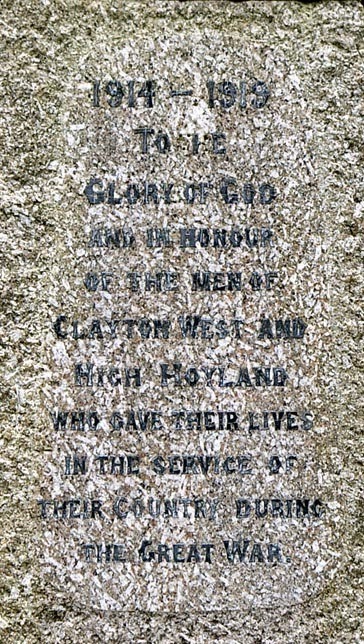 The speckled granite stone of the memorial and the condition of the inset lettering (in lead) makes this memorial very difficult to read and photograph. Where further information on a name has been researched by our volunteers it will be linked here (look for the names in blue) to a page on this site or to an external site. To record for posterity the names of all the Barnsley fallen from the Boer War and the First World War to the present day. To make those names available for everyone to search in a Roll of Honour online and on paper in Barnsley Archives. 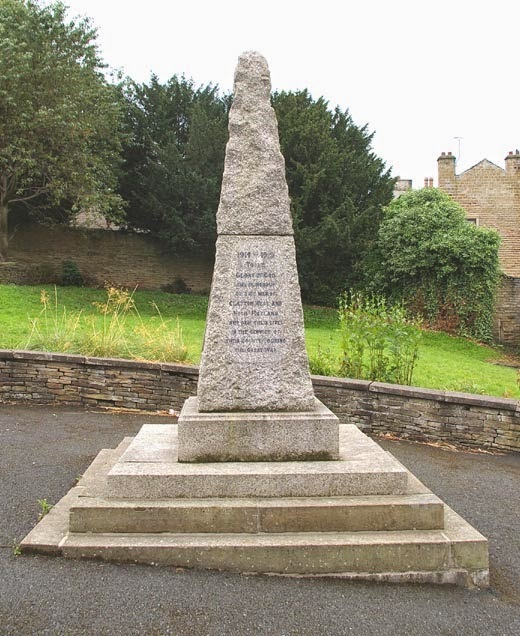 To record the monuments and memorials which have been erected to the Barnsley fallen wherever they may be. To co-ordinate and assist in any local projects around Barnsley whose aims are similar.